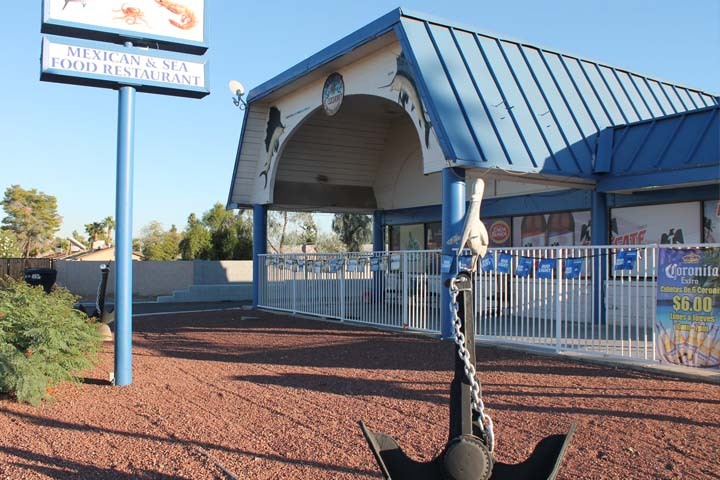 Mariscos el Cochorit is proud to serve some of the freshest Seafood and Mexican cuisine you can find in the valley of the sun. Our restaurant is family owned and operated and our menu was developed based on recipes handed down through the generations. 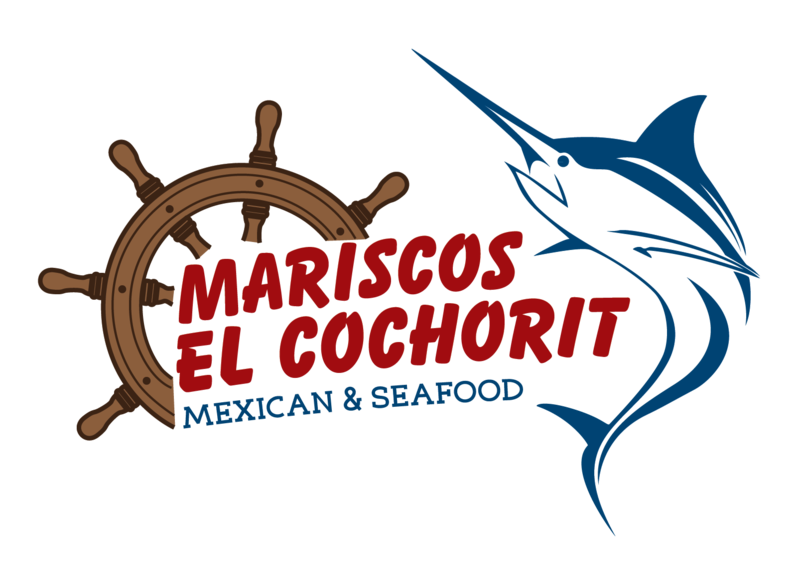 The name “El Cochorit” signifies “beach” in the Yaqui language and is also meant to represent some of the beautiful beaches of Empalme, Sonora Mexico; where owner Vicente Sanchez Soqui is originally from. 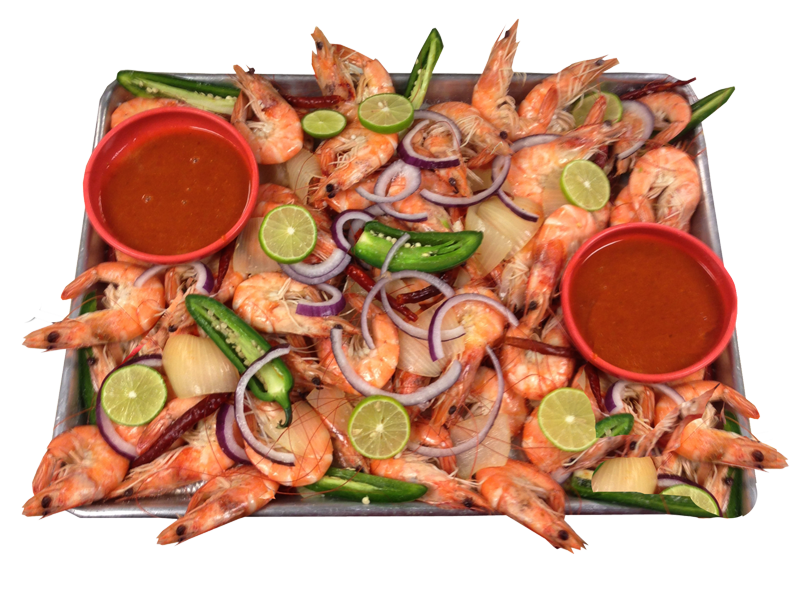 Some of our most popular dishes include Shrimp in the Aguachiles style, our Molcajetes, 7 Seafood Soup, Lobster, Swordfish Quesadillas and much more! 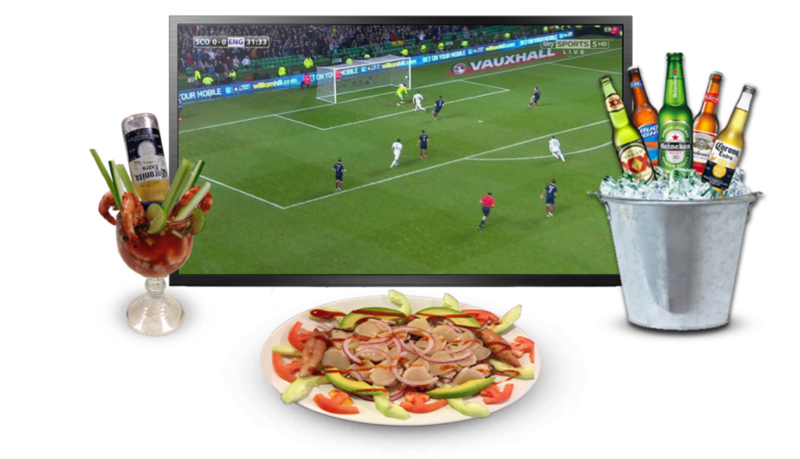 We have several large screen TV’s to watch your favorite sports teams and a full bar. We also offer $1 Mini-Coronas during Happy Hour alongside a discounted menu. Prefer to enjoy a meal at home? Look us up on Postmates and be sure to think of us for any of your catering needs! Vicente and his wife Johana invite you to come and enjoy their delicious cuisine alongside a relaxed familial environment. Their goal is to be recognized as not only one of the best restaurants in the valley of the sun, but in the entire state of Arizona. We look forward to having you join us soon!